We all have some favourite shows on TV that we are hooked to, and single or committed, we invariably fantasize about what it would be like to be a star couple. We all have some favourite shows on TV that we are hooked to, and single or committed, we invariably fantasize about what it would be like to be a star couple. We bring you the most adored pairs from television and what they teach us! When you become the most powerful couple in the world, you need a lot of understanding and honesty to keep it going and the President and the First Lady are perfect at that. Respecting each other in a relationship is of utmost importance and Carrie and Mr. Big have built their bond on this very concept. No two people deserve each other more than the scheming and vindictive Chuck and Blair. Together, you don’t want them on your bad side, but when these two join hands, they bring out the best in each other. Supporting each other through thick and thin is what being together is all about, and these two are ‘legally’ in love! Opposites do attract and thus Leonard and Penny are the adorable beauty and the geek, completing each other and keeping themselves as well as us entertained. Beating all odds and still standing strong, this doctor couple gives us ‘Always have your partner’s back’ goals. The epic, passionate romance between Damon and Elena took the world by storm- right from their very first Miss Mystic dance all the way to their last goodbye dance. Delena is still a hit couple and will always be one. Love is blind and nonchalant to all things mad and crazy. Homer and Marge are this whimsy couple who have made a great family together. Bringing up a family and sticking together may seem like a dated concept nowadays, but these two are good parents, and very responsible as a couple. One of the most popular gay couples, these two are adorable and show that ‘normal’ can have varied definitions. There is nothing better than working together with your partner because he understands you at home and thus will get you at your work too. Practicality and love do not go hand in hand at times and these two learnt that after many ups and downs. Mondler is our favourite couple. After all, isn’t it everybody’s dream to find your partner in your best friend? With their unconditional love and reading the partner’s mind without the other even saying things aloud, Marshmallow and Lilypad are true specimens of mushy-mushy love. 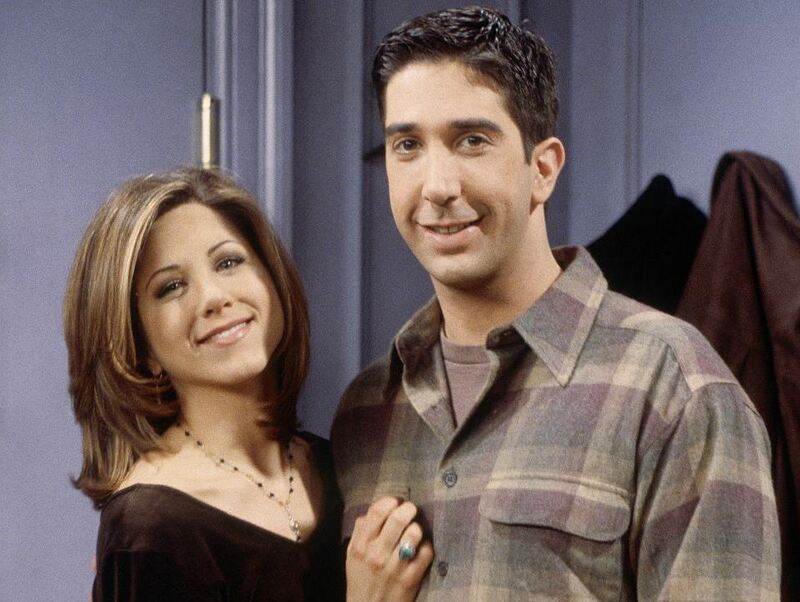 You can never forget your first love, and Ross happened to be that hopeless lover - with Rachel reciprocating it when she found out. Their love, just like the series, was ahead of its time, and this earns them the top spot in our ranking! Beg to differ? Let us know who your favourite couple is, in the comments below!